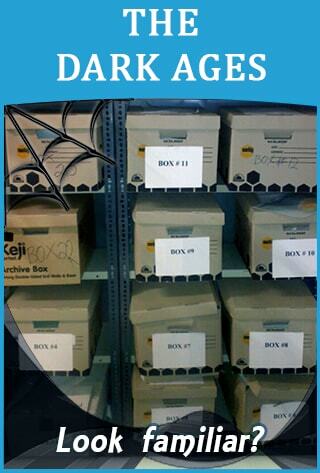 The Digital Age of Information Makes Paper Logbooks History. 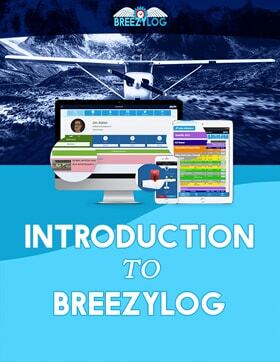 BreezyLog is a real time, web-based, digital aircraft records system that has been developed in association with Aircraft Owners/Operators, Licenced Aircraft Maintenance Engineers and Pilots, both recreational and commercial, who not only have decades of experience behind them, but also possess a passion for aviation, the desire to "do it right" and to make aircraft record keeping easy and affordable for the average small aircraft owner/operator. 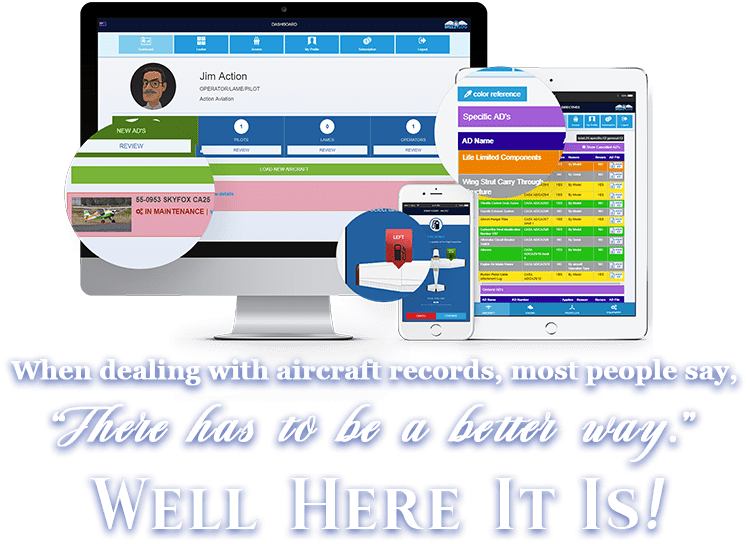 BreezyLog is much more than just somewhere to store your aircraft records and is by far superior to simple scan and search functionality. BreezyLog is a REAL TIME, fully Interactive Aircraft Records System, designed to be used primarily on computers and tablets, with an easy to use web-based mobile app for entering flight data. 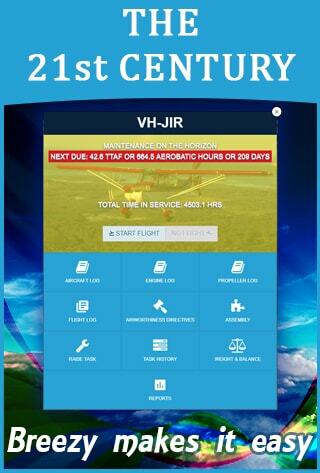 It offers a comprehensive Aircraft Record Keeping, Maintenance Forecasting System and Flight Data Entry program. 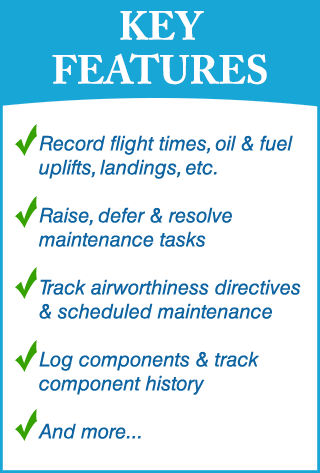 BreezyLog enables aircraft owners/operators to easily control, input, record and search everything from Flight Times, Fuel and Oil Uplifts, right through to Airworthiness Directives, Component History, engine changes and everything in-between, and see at a glance, when their next scheduled maintenance is due. Greater safety of your aircraft, crew, passengers and the general public. Reducing unwarranted cost, due to maintenance duplication or overrun.